Scouting is all about having fun, making friends and learning new skills. We aim to help young people reach their full potential as active members of the community who are self-reliant, caring, responsible and committed. Along the way we provide opportunities for adventure, fun and challenge. 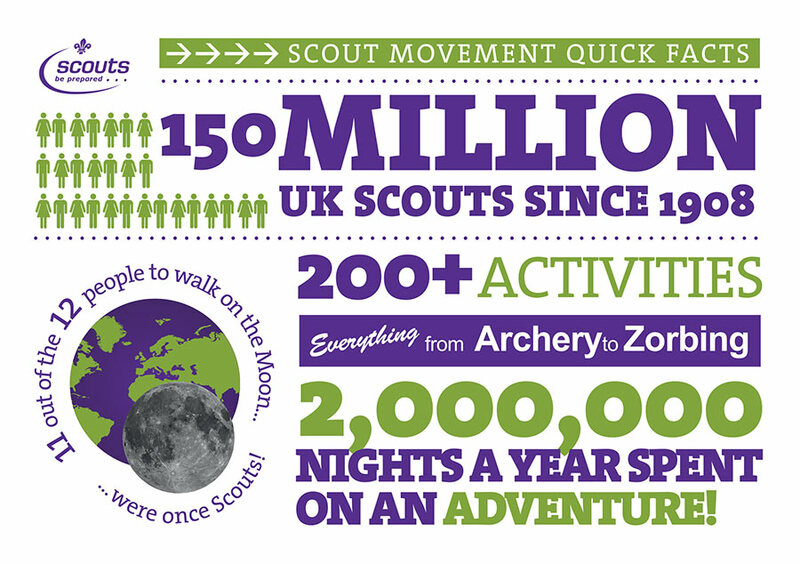 Scouting is open to all young people, girls and boys, aged 6 to 25 of every faith and background. There are also plenty of opportunities for adults to become involved as Leaders, Assistants or Administrators.